Except for the occasional perfect storm of high demand and low competition, healthcare organizations don’t grow spontaneously. Instead, measurable, self-sustaining growth is the result of a disciplined, integrated strategy executed consistently over time. At Carestruck, we manage data-driven marketing strategies to stimulate organic growth from your patient base. We begin by identifying the most immediate opportunities to expand your organization, and evaluate your brand, cultural strengths, communications infrastructure. With that insight, we refresh your current business plan. We work with you to compose a development strategy tailored to your culture. Then, we merge that with your short and long-range goals, and opportunities within and outside of your practice. 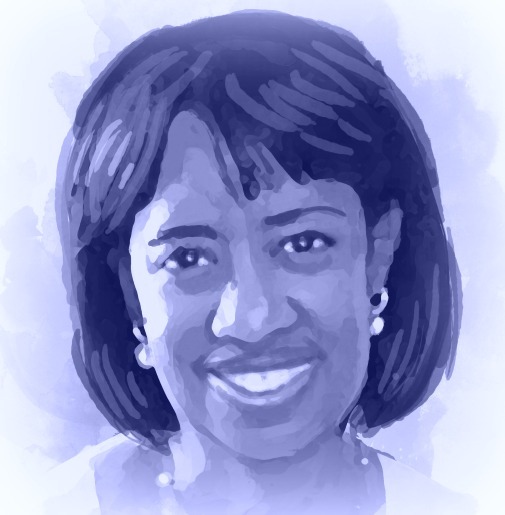 Today, physicians are pursuing entrepreneurial opportunities beyond their patient schedule. It’s one more reason beginning a discussion with us today could inform your 5-year plan – whether that’s sketch you’ve been nursing during your commute, or a dusty binder resting on the shelf above your lamp. We’re delivering measurable results to clients at all stages of development, from start-up to community pillar. With 30 years’ experience in the healthcare vertical, we understand this landscape like no other agency. We deliver a broad range of expertise at significantly lower cost than hiring each specialist independently, and the result – plain and simple – is growth horizontally and vertically. Well-executed healthcare marketing strategy has never paid higher dividends than now. Although growth builds over time, our value proposition is evident much sooner. Our process brings clarity to your market position and what is achievable. And, if you’re at maximum patient capacity, we provide the support you need to develop a community and digital footprint truly reflective of your expertise and contribution. Why is that important? Because, even if you have a 4-month waiting period (which in itself is a lost opportunity) a smart communications strategy yields money-saving efficiency directly to your bottom line. We’ve also worked with clients to identify opportunities beyond their patient schedule. Tools for marketing and communications have evolved dramatically. Social strategy alone has caused a seismic shift in the way we engage audiences. Common misconceptions underestimate the digital acuity of seniors based on anecdote. However, Pew Research Center data reveals that many Medicare patients are using mobile devices to manage their lives at assisted living facilities. 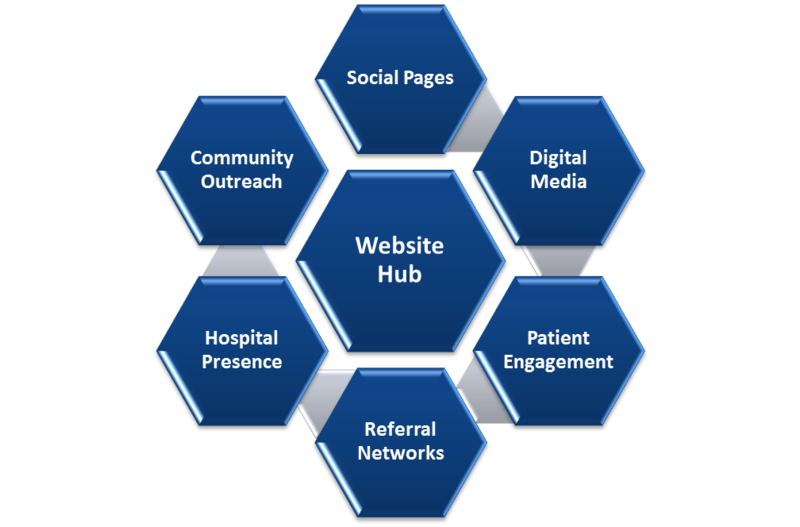 Today, health organizations need more than a static website and fossilizing social pages. You’re faced with a variety of opportunities in growth and engagement so eclectic and dynamic, tackling its full potential requires extensive healthcare acumen as well as technology experience. At Carestruck, we have both. Keep up with the latest trends in marketing by signing up for Carestruck Current. Browse our services to learn how integrated marketing channels work together. Learn more about the difference in our approach at Why Carestruck.